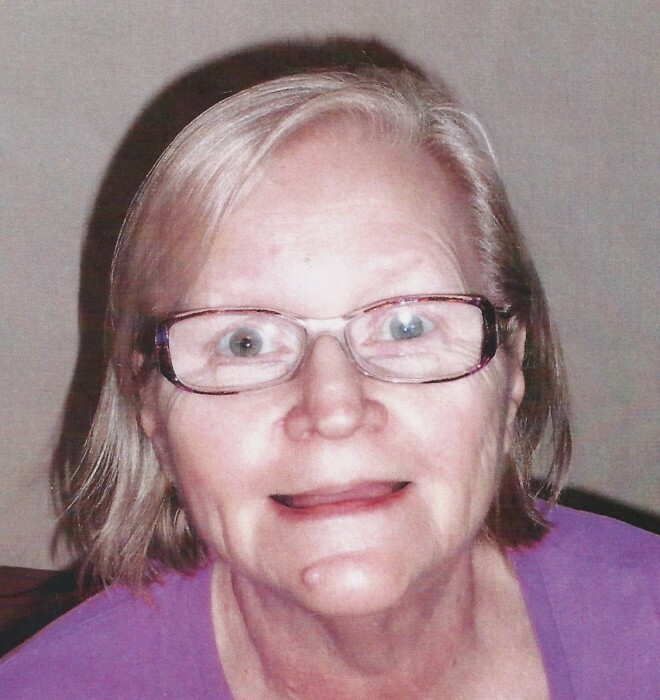 Bertha “Bertie “ Coller, 72, of Bemidji,MN passed away of natural causes at Cottagewood Senior Communities in Rochester,MN where she had been a resident since 2017. Bertha Lucille Coller was born on November 3, 1946 in Vancouver,WA to Arlie and Delores(Krahn) Coller. She grew up in Camas,WA and attended and graduated from Washougal H.S. She attended secretarial school receiving her certification and lived for a few years in Montana. She followed her parents, moving to Bemidji where she has lived for many years. Bertie was employed as a transcriber in a title office in Bemidji for many years and was employed at Walmart in Bemidji until her retirement. She was an active member of Bemidji Baptist Church and took care of her mother. Due to her health she moved to the Rochester area to live near her brother – Byron. Bertie was an avid reader, enjoyed word search puzzles, watching movies and time spent with her family. Bertie is survived by her daughter –Bobbie Coller(Paul Sandelin) of Park Rapids,MN and grandchildren – Carolyn Coller and Corey Sandelin of Park Rapids; 2 sisters and 1 brother – Judy Singer of Bagley,MN; Byron Coller of Dodge Center,MN and Susan Farley of Vancouver,WA and nieces and nephews. She was preceded in death by her parents and sister-in-law – LeAnn Coller.